Surround yourself in the vibrant, cosmopolitan atmosphere of beautiful South Yarra. 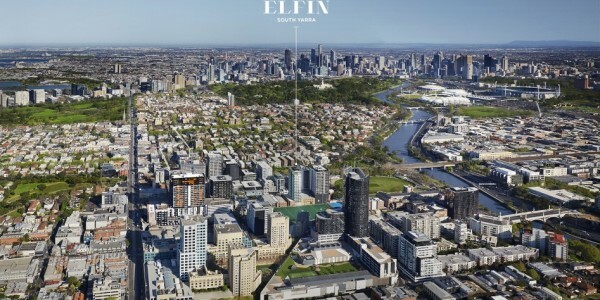 Just moments from the iconic Toorak Road and Chapel St Precinct, The Elfin offers stylish, contemporary living in the heart of Melbourne’s most sought after fashion, dining and leisure district. 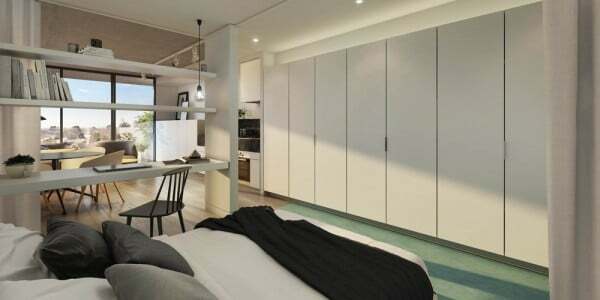 With design detail and quality reminiscent of luxury hotel living, there’s a place for everything, every day. 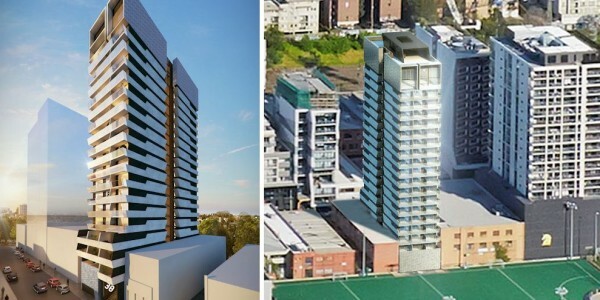 Whether you’re at work or play, you will always come home to one of Melbourne’s most sought after and stylish precincts. An iconic and fashionable location, South Yarra delivers an outstanding address where everything you need is within easy reach. 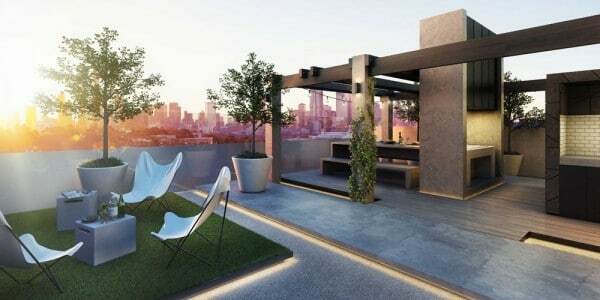 Conveniently located just 3.4km from Melbourne’s CBD, South Yarra is home to the Toorak Road and Chapel Street precincts offering a myriad of fashion, dining and leisure opportunities. Watch the sunset over the city each evening, enjoy a summer gathering with friends, or simply read a book in The Elfin’s Sky Garden. This very special retreat provides a myriad of social opportunities to connect with neighbours and friends alike. A green rooftop oasis, the Sky Garden is surrounded by landscaped spaces and raised plinths. Designed by Hecker Guthrie, it’s a secluded place to enjoy casual outdoor lounge spaces, a dining room deck with barbecue facilities and a kitchen ideal for entertaining, relaxing and unwinding.